Think there’s no easy way to improve your Direct Marketing performance? Think again. 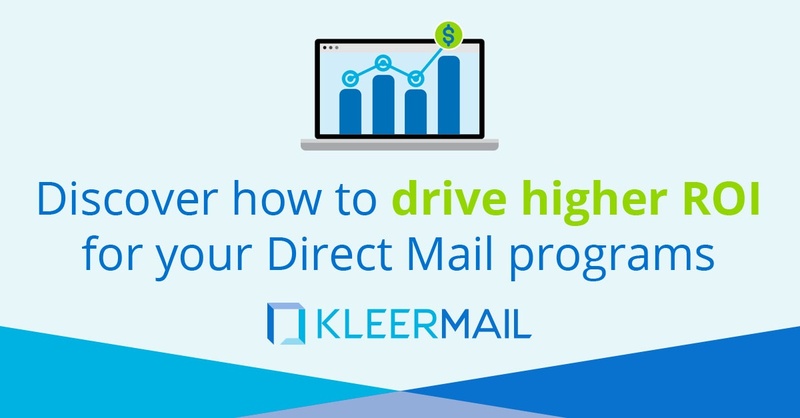 With new Direct Marketing automation technology, you can easily consolidate all your Direct Marketing programs in a single, centralized digital platform and eliminate the marketing and operational inefficiencies that have stifled your Direct Mail capabilities and hampered your Direct Marketing performance.